The UP board high school examination held in between the time period of February 18 to March 9 this year. Further information regarding how to check the results is given below. Have a look at it. 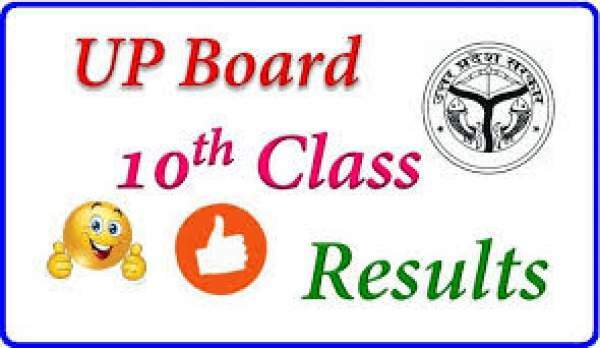 The UP Board came into existence in the year 1921 and had been headquartered at Allahabad. It was setup by an act of United Provinces Legislative Council. In 1923, the first examination was taken by it. At present, it is the biggest examining body in the world. In the state of Uttar Pradesh, most of the schools have been recognized by the UP Board. As of now, it has given recognition to about 9121 secondary schools across the state. They are all recognized by the UP Board of High School and Intermediate Education. First of all, go to the official web portal mentioned above. It will ask you to enter some information like roll number, etc. Enter and click on Submit button. Then, save it in your device or take a print out for your future reference. Take a print out of your PDF mark sheet. The original marksheets will be provided by your schools. www.upmsp.nic.in and upresults.nic.in are the two official links to check your UP Board results 2016. Our team wishes you all the very best for your results. May your result comes better than you have hoped for. Stay tuned to The Reporter Times for latest education news and updates.